Myndi’s Facebook Page She updates there often, and it’s a great place to interact with her and other readers! Do you Pin? Shrilugh – As You See It is just for you! Lots of readers have already pinned there, but we want to see what your take on Shrilugh was! Email Myndi at theshrilughsaga [at] gmail [dot] com, and she’ll get you the info to join the board. Love Pinterest, but don’t want to pin? Check out the board Shrilugh to see some of what helped inspire Myndi through the writing process. 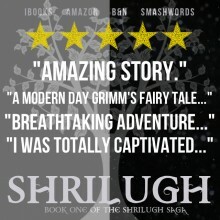 Want to gab with other readers about Shrilugh, and speculate about what’s coming in The Darkening? 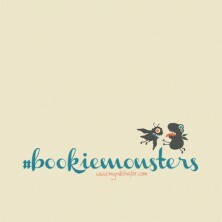 Head over to GoodReads and start a discussion, or jump into one that’s already going! Love spoilers? Dying to know what’s going to happen in The Darkening? This Pinterest board is for you! Love to tweet? Tweet all things Shrilugh with our favorite hashtag, #shrilugh! Myndi, I just finished your book and all I can say is wow! From the first page I was hooked. Even when I couldn’t be reading it, I’d find myself thinking about it and wondering what was going to happen! I stayed up til 2:30am one night reading it! It was so incredibly detailed and well written. 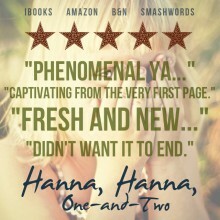 I could perfectly see everything described and loved it all! Your characters are so real!! I actually miss them now that I finished the book! Anyway, great job Myndi!! You definitely have a gift! And congratulations on being #74!!!! Bekah – this just TOTALLY made my day. You have no idea. I’m so happy you stopped by here! Want me to show up in your inbox? Want to get my posts by email? Enter your email addy here. My Facebook page rocks. You should like it.